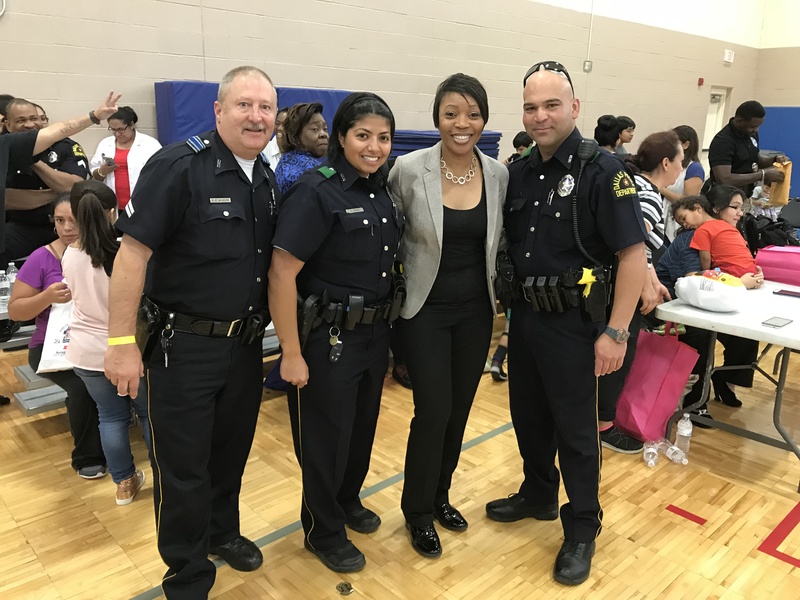 The Office of Community Affairs and the Northwest Patrol Division recently hosted the last Chief on the Beat Health/Safety Fair for 2017. Community members were greeted by vendors from different city offices as well as medical staff for health screenings. A raffle with prizes from the Studio Movie Grill, a bicycle, and turkey’s were given away. Families were also treated to short performances from different community organizations. A great time was had by all who attended the event. Be sure to follow the Dallas Police Department and Office of Community Affairs on Facebook for upcoming events.